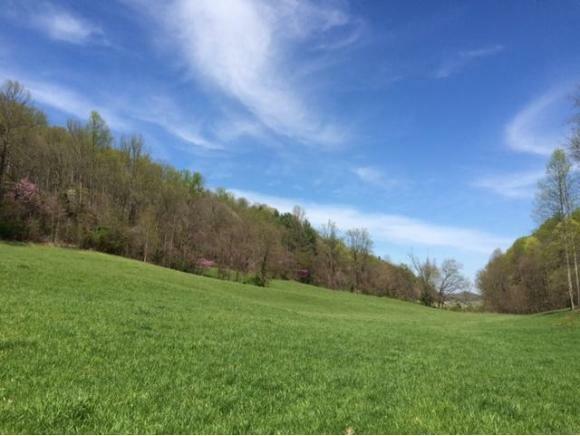 Attention Developers, Investors, and Anyone Looking For a Unique Property!This Beautiful Farm is located at the end of Price Road, just off of Hairetown Road behind the Ridges Golf Course and adjoining a Future Phase of Garland Farm Estates. 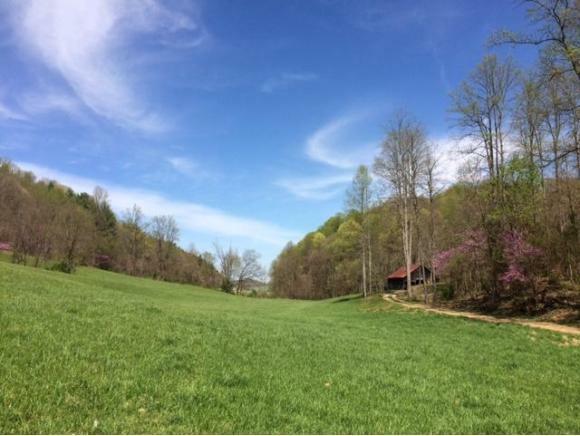 It sits in a quiet, secluded valley that extends to the top of two ridges. 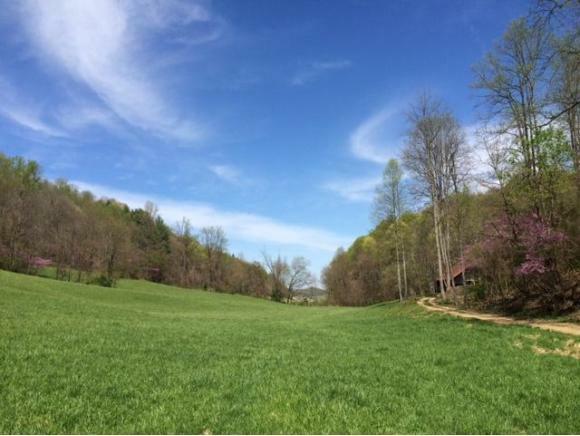 Whether you are seeking a place to Build your Dream Home or to Develop an Estate Type Subdivision, this property offers coveted seclusion, but yet it is very conveniently located Close-In to North Johnson City, Boones Creek, and Gray.Aerial Maps and Development Concept Plans are Available!